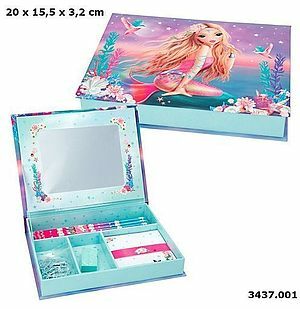 Znaleziono 29 produktów. 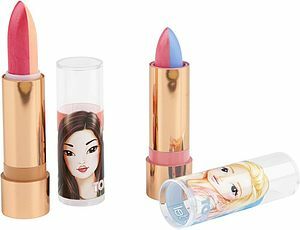 Strona 1 z 3. Zestaw na biurko fantasy model. 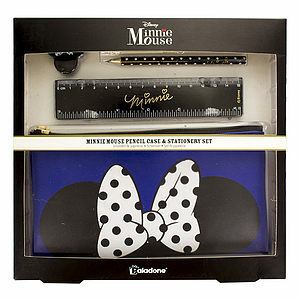 DISNEY - Minnie Mouse Pencil Case with Stationery Set. 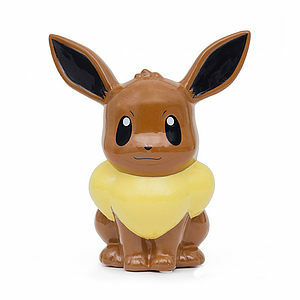 POKEMON - Evee Small Moneybank. 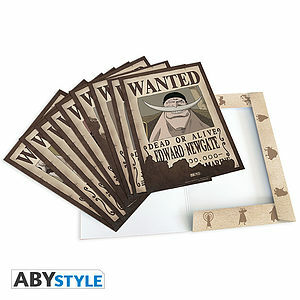 ZELDA - The Legend Of Zelda Magnets. 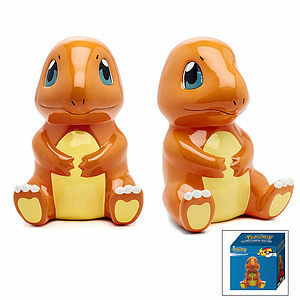 POKEMON - Charmander - duża skarbonka. 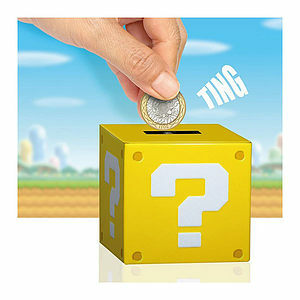 NINTENDO - Question Block Moneybox. 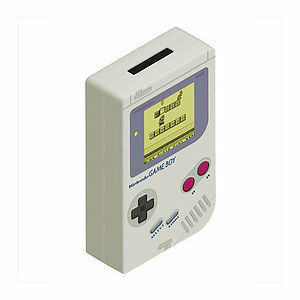 NINTENDO - Game Boy Tin Money Box. 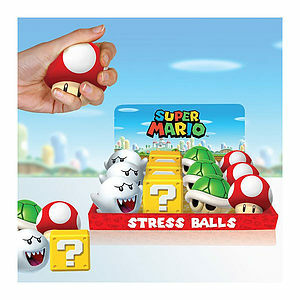 NINTENDO - Super Mario Stress balls. 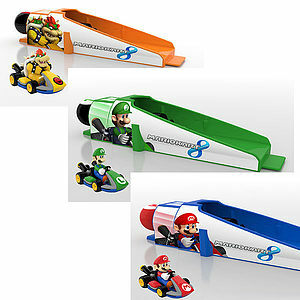 NINTENDO - Racer vehicule + Launcher assortment blister. 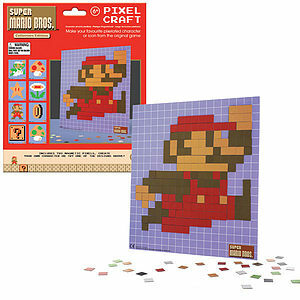 NINTENDO - Super Mario Bros. Pixel Craft x1.